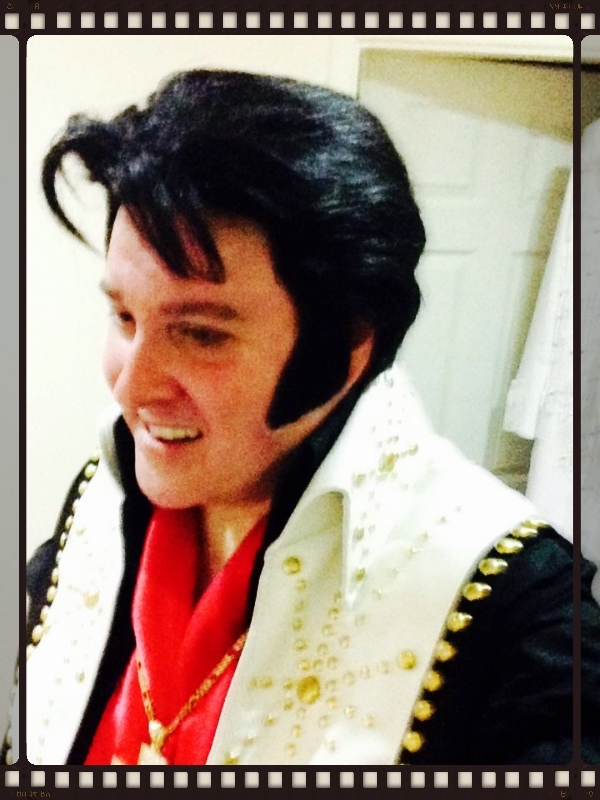 Most of Bill's Elvis tribute shows are parties, weddings or corporate bookings. Public shows are available for fund raising, pub/bar and hotel events etc. Bill normally performs and sings with high quality professional backing tracks. He can also be booked with a 5 or 7 piece band subject to availability. Shows normally consist of 2 x 45 minute sets with a costume change, photo opportunity and mix and mingle. However these set times can be tailored to meet audience numbers and room size. 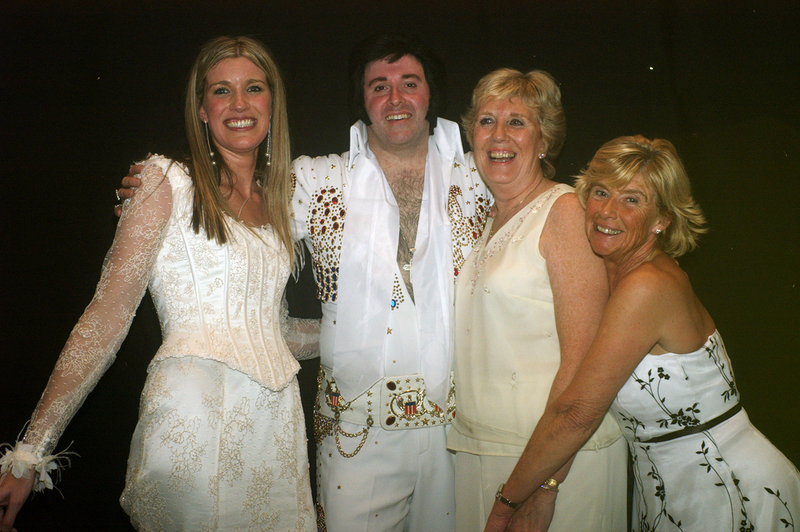 We can customise the show to suit your event, sometimes just a few songs with a mix and mingle. Wedding vow renewals with a short set or full show are available and great fun for everyone. 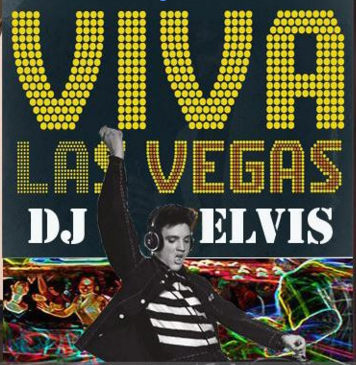 We can also do the Disco with Elvis the DJ! 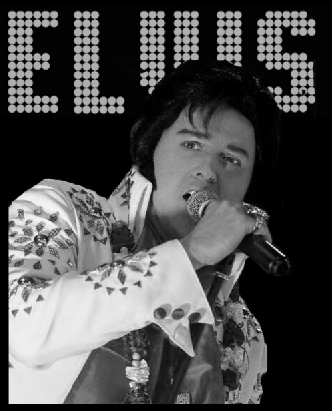 The set lists constantly change and can be altered to suit your requirements and song choice.​ Bill's typical Elvis tribute shows include the following Elvis songs: Burning Love, Are You Lonesome Tonight, Jailhouse Rock, Always On My Mind, Suspicious Minds, Can't Help Falling In Love, Love Me Tender, Blue Suede Shoes, Return To Sender, Devil In Disguise, Follow That Dream, Kentucky Rain, Its Now Or Never, Just Cant Help Believing, Let It Be Me, My Way, Bridge Over Troubled Water, Rockahola, Sweet Caroline, Next Step Is Love, Proud Mary, In The Ghetto, CC Rider, That's Alright Mama, Moody Blue, Way Down, Little Less Conversation, Wonder Of You, Viva Las Vegas, American Trilogy, Johnny B Goode, Hound Dog, Don't Be Cruel, Teddy Bear. 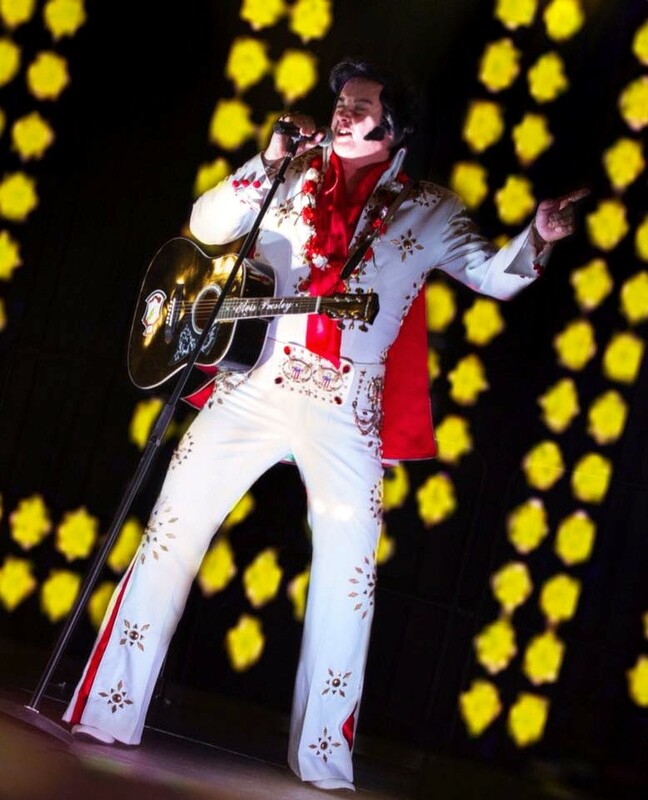 The most requested Elvis songs in the USA Elvis show were Kentucky Rain and My Way. 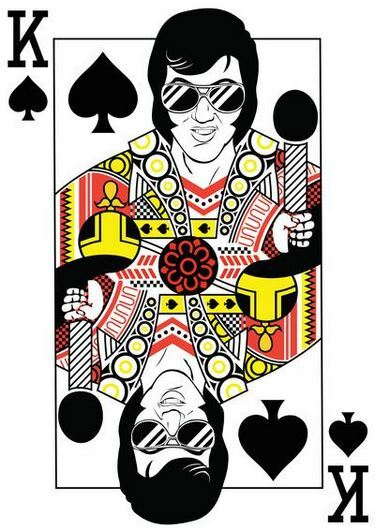 Here in the UK Elvis Shows it is Suspicious Minds, Heart Break Hotel and Always On My Mind​​.